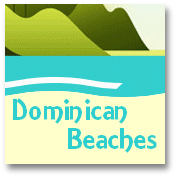 Juan Dolio, like Boca Chica close to which it is nestled on the Domincan Republic's Caribbean Sea coast, is one of the 'original' Dominican vacation resorts that has grown over time and still offers much to the visitor looking for a great place to take a vacation. 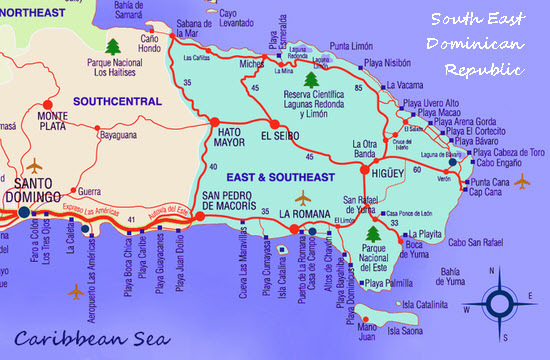 East out of the Capital, Santo Domingo, it takes about half an hour by car to reach the beginning of this 'extensive' resort. In fact the total compass of this ‘well known’ coastal town now stretches along more than 20km of generally pretty nice coastline, though some parts have been ‘man-made’...or at least ‘man-enhanced’(thats not to say they are bad, of course - just not 'naturally occurring'!) 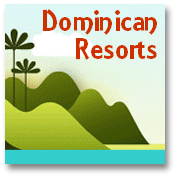 The resort has developed over the past two decades to become one of the major settings for large ‘all-inclusive’ and well-known Dominican Golf developments. 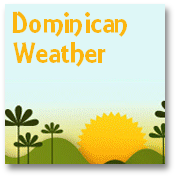 For many, Juan Dolio has provided the setting for acquiring a typical ‘tourist’ appreciation of the Dominican Republic. So, if you are looking for a fairly antiseptic experience, and you aren’t too much of a foodie, and if you don’t care too much about seeing the ‘real’ DR...(or you are prepared to make an effort to see the real DR and get the place into perspective by travelling out and about, and perhaps missing some of those all-inclusive ‘perks’) ...then we’d say Juan Dolio might be ‘just fine’ for you! 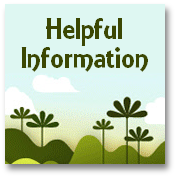 Most visitors to this resort will observe that the this holiday resort ‘stretch’ develops out of , and to some extent intermingles with, some of the poorer ‘urbanizations’ just beyond the boundary of Santo Domingo area, in the province of San Pedro de Macoris. In many ways the contrast between ‘luxury all-inclusive’ and simple local ‘homes’ exemplifies the disparity in wealth that exists in the DR. Visitors really should grasp the fact that local people live in a world of extremes, so Juan Dolio does represent an opportunity for those willing to ‘take this in’ to begin to get under the skin of the country rather than merely wallow in the fantasy presented by the premium priced ‘all-inclusive’ environment. See also Boca Chica resort information here. 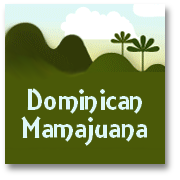 Return to the top of Juan Dolio page!